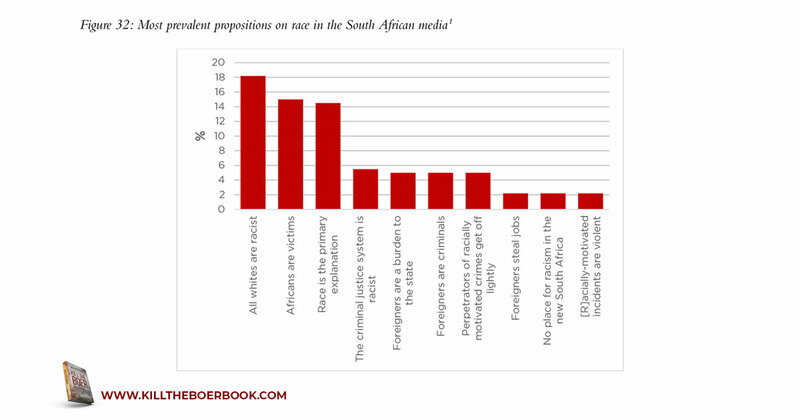 The book, Kill the Boer contains 32 figures, 19 tables and 4 maps. 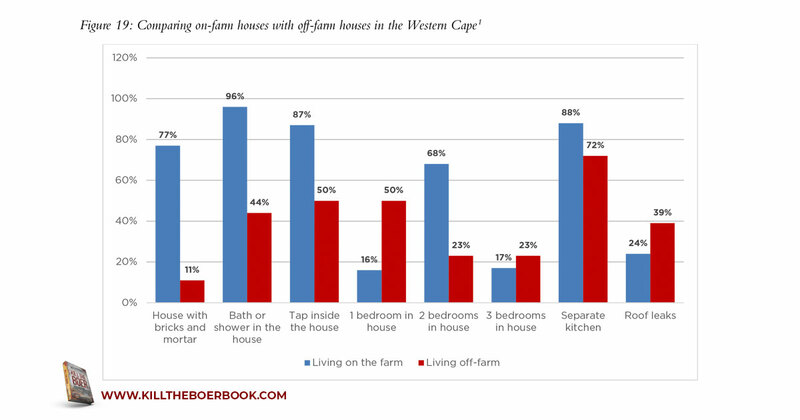 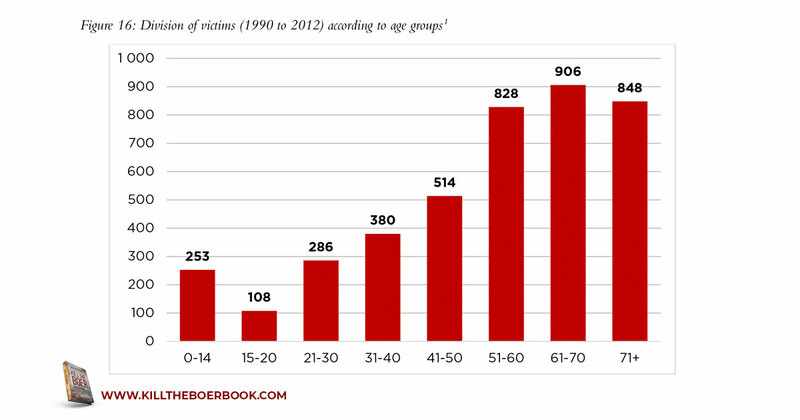 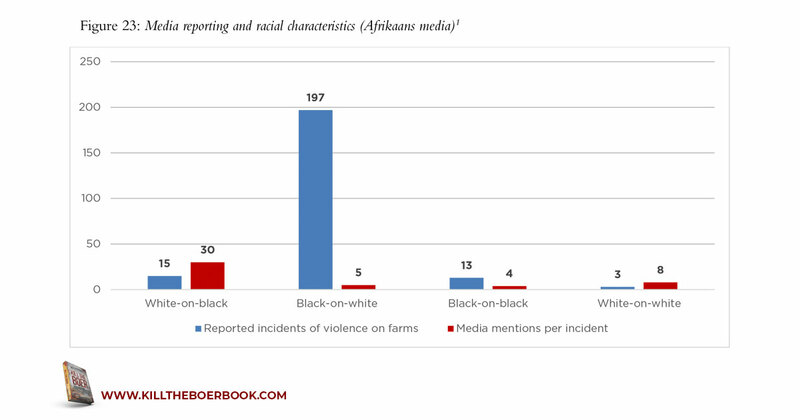 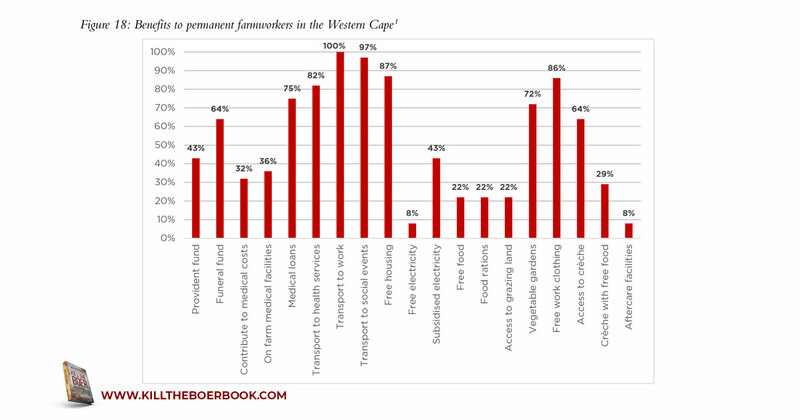 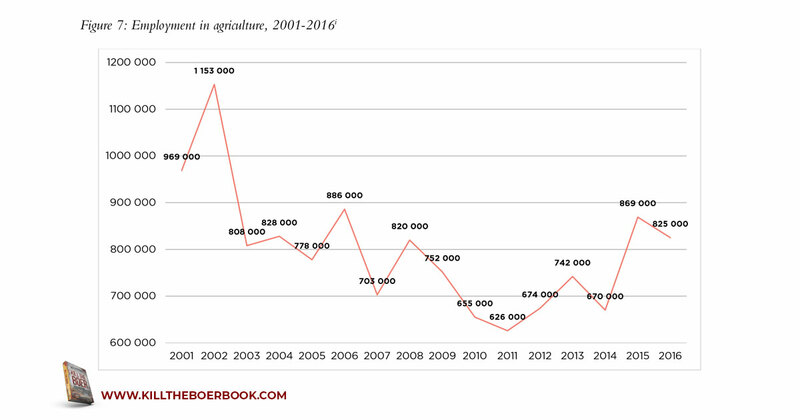 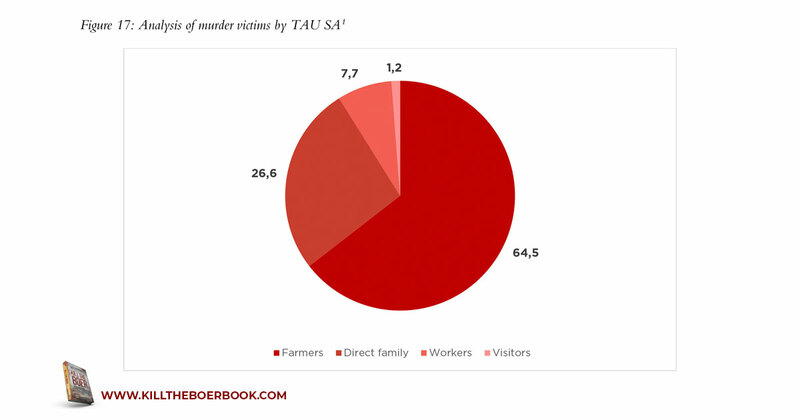 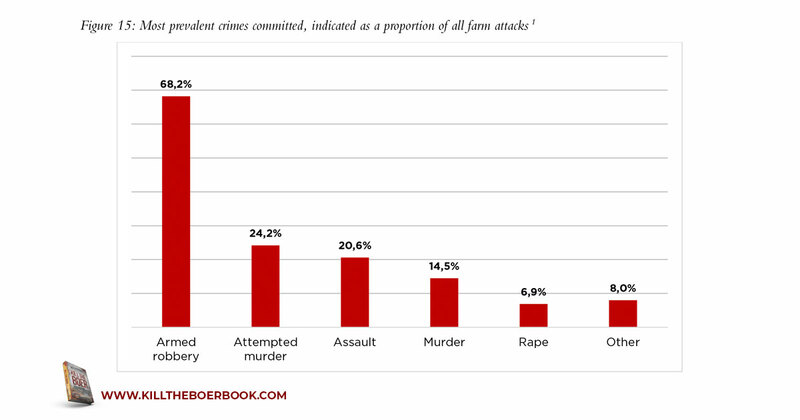 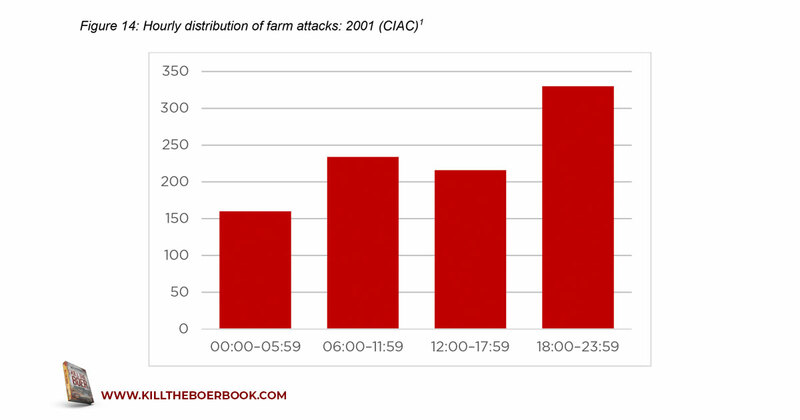 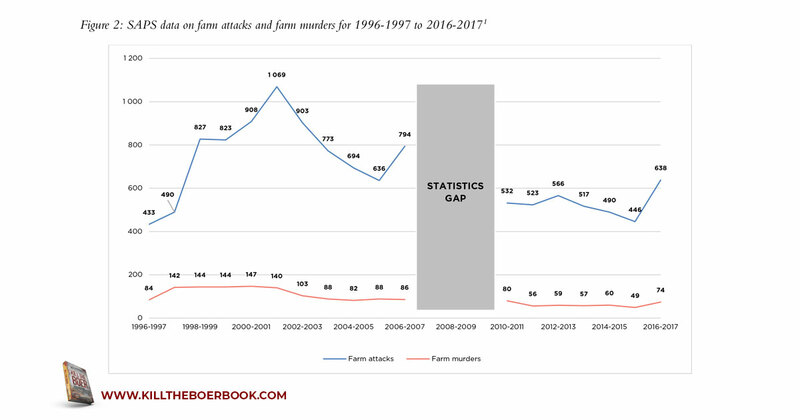 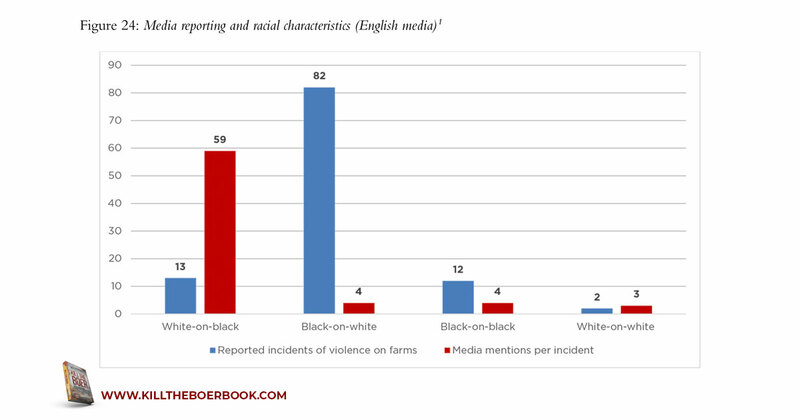 A selection of these figures, tables and maps have been uploaded to this website to enable you to help raise awareness about the crisis of farm murders. 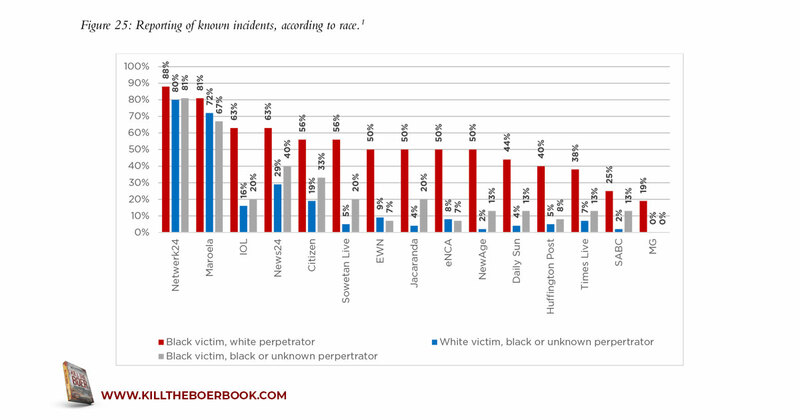 Please use these images on social media to help spread the word. 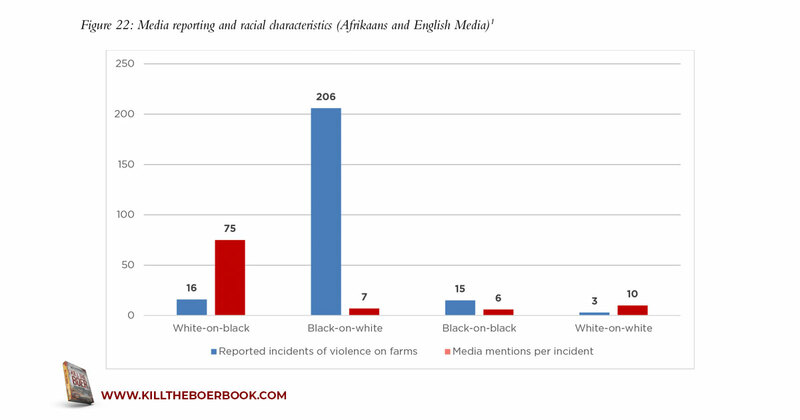 The book, Kill the Boer contains 32 figures, 19 tables and 4 maps. 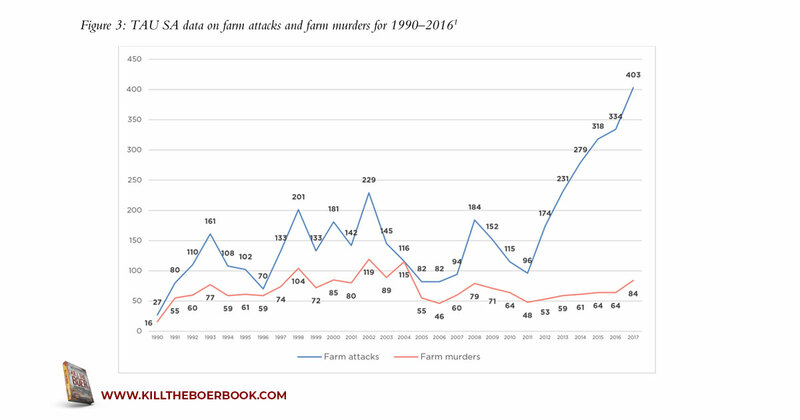 A selection of these figures, tables and maps have been uploaded to this website to enable you to help raise awareness about the crisis of farm murders.